English actor William Moseley is best known for his appearances in the The Chronicles of Narnia films as Peter Pevensie, and Prince Liam in the E! original series The Royals. He is also known for his roles as Daniel Lombardio in the movie Run and as Forrester in Goodbye Mr. Chips. 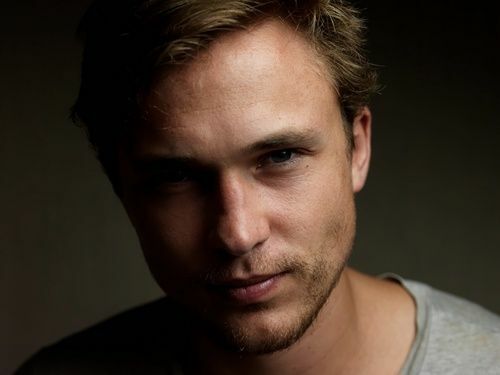 Moseley was born on April 27, 1987, as William Peter Moseley in Gloucester, England, the eldest son of Peter Moseley, a cinematographer, and Julie Fleming. He has a younger sister named Daisy, and a younger brother named Ben. Graduated from Sheepscombe Primary School. *Dated Kelsey Asbille in 2016. *He plays rugby with his friends in his free time. *He is a supporter of the English club Newcastle United.